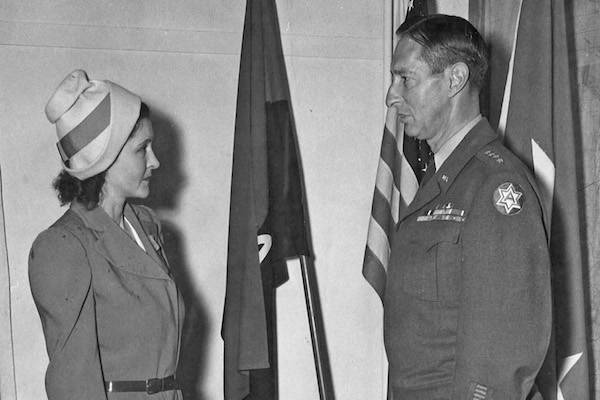 One of the most daring spies in World War II, Claire Phillips joined the Philippine resistance movement using her many talents to extract secrets from the Japanese and aid the Allies. Born Claire Maybelle Snyder in Michigan in 1907, she moved with her family to Portland, Ore., where she spent her childhood. She attended Franklin High School before deciding she’d had enough of the Pacific Northwest and ran away to join a traveling circus, which was short-lived. She returned to Portland and shortly after signed up with a traveling musical unit called the Baker Stock Company, which took her throughout East Asia. While touring in the Philippines, she met a merchant mariner named Manuel Fuentes, and after dating briefly, the couple wed. They had a daughter, but the marriage didn’t last, and Snyder returned to Portland for a short time after the split. However, she could not stay put long, and in 1941 she returned to the Philippines and began working at a nightclub in Manila. In the fall of 1941, she caught the eye of a sergeant named John Phillips, and the two began dating. They married in December 1941 right after the bombing of Pearl Harbor. However, shortly after the wedding, Japanese forces invaded and occupied the country. During the campaign, John Phillips was captured by the Japanese and taken to a camp, where he died. Angered and saddened by his loss, Claire Phillips turned her attention to the war effort. She joined forces with young Filipino dancer named Fely Corcuera, and together they opened a cabaret club called Club Tsubaki. But this was no ordinary club: it was popular with Japanese soldiers, and the women used their sensual talents to obtain important information from Japanese officers about their war efforts, eventually forming a group known as the Miss U Spy Ring. 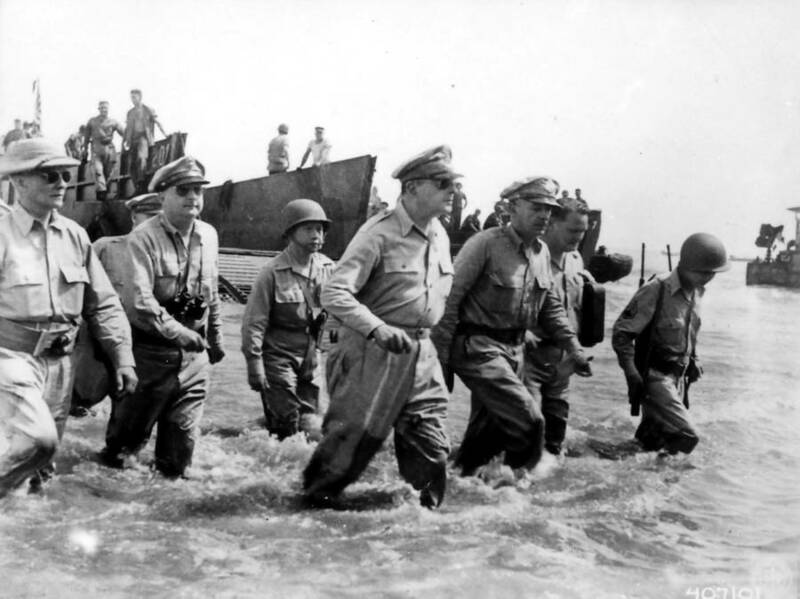 The spies would relay this information back to the Philippine resistance forces and the U.S. soldiers stationed in the Pacific, who used it to counter Japanese attacks. 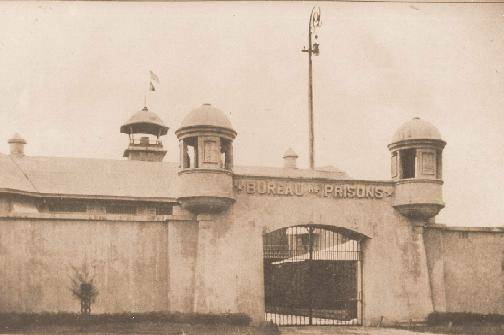 Phillips also used to money from the club to buy food, medicine, and other supplies that were desperately needed by prisoners at the Cabanatuan POW camp. She worked with other guerrilla resistance members to brought supplies and messages to the prisoners, earning herself the nickname “High Pockets,” since she smuggled items into the camp by hiding them inside her bra. She kept at her work until she was captured by the Kempeitai, the Japanese military police, on May 23, 1944. Just days earlier, one of her fellow messengers had been captured and tortured for information. Phillips was taken to Bilibid Prison in Manila, where she was held in solitary confinement for six months, beaten, tortured, and interrogated. However, she refused to give up any information, and was sentenced to death for the crime of espionage. However, luck was on her side, as she was taken to a tribunal that lessened her sentence to 12 years of hard labor. Even then, death seemed close, as she was weakened from torture and was close to starvation. She was near death when in the winter of 1945, U.S. soldiers advanced on Manila and liberated the camp. Claire Phillips was reunited with her daughter, and they returned to Portland. She wrote a book about her experiences during the war, called Manila Espionage. The 1951 movie I Was An American Spy, was based on her life. It was been criticized for taking certain liberties with her real story, in large part because movie censorship was common in the 1950s. As such, some of the more lurid details were left out of the film. She was also awarded the Medal of Freedom on the recommendation of General Douglas MacArthur for “inspiring bravery and devotion to the cause of freedom.” Claire Phillips died of meningitis in Portland in 1960 at the age of 52.